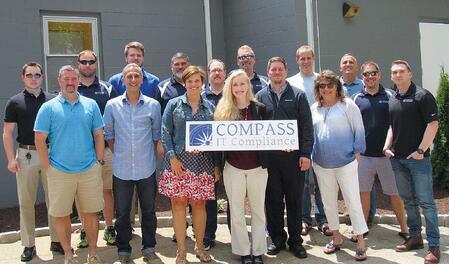 Compass IT Compliance makes Inc. 5000 list! 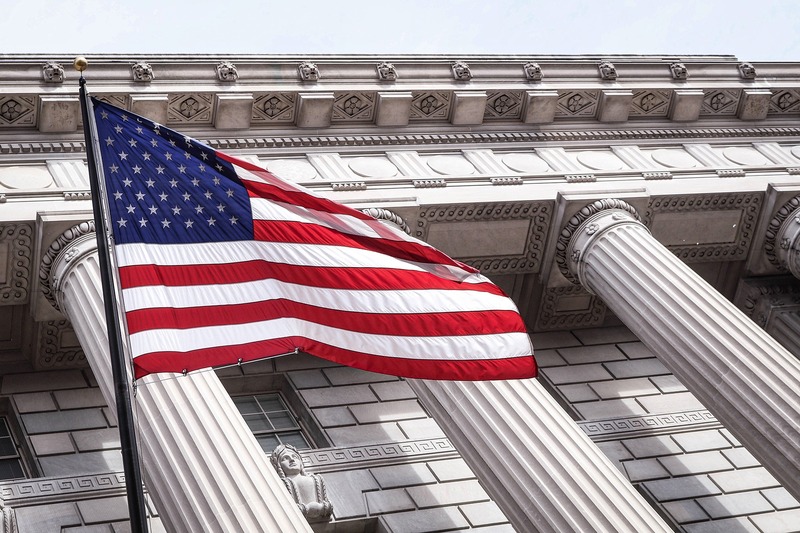 Compass IT Compliance is committed to helping your organization build a culture of security in your environment, comply with Federal, State, and Industry regulatory compliance requirements, and save time, money, and resources throughout the process. 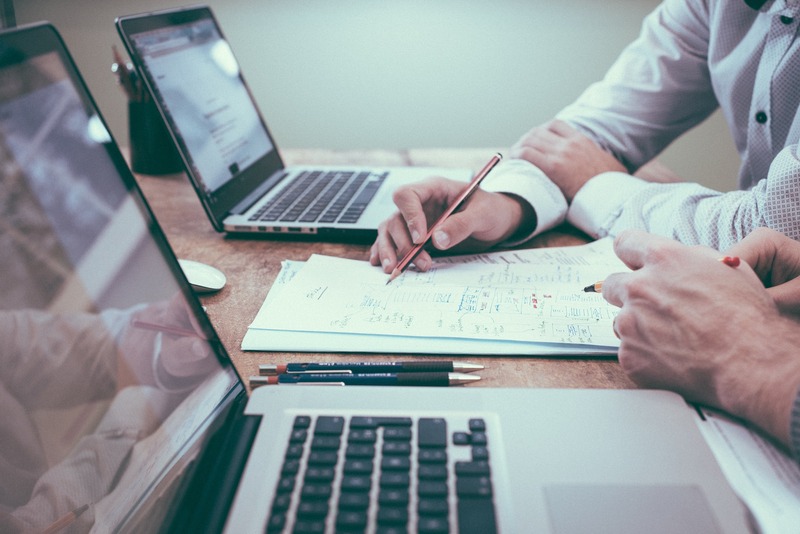 We work with our clients in the public, private, and education sectors to help them assess their Information Security and Cyber Security risk and provide remediation strategies to help mitigate your risk of a breach. Compass IT Compliance is committed to helping your organization build a culture of security in your environment, comply with Federal, State, and Industry regulatory compliance requirements, and save time, money, and resources throughout the process. 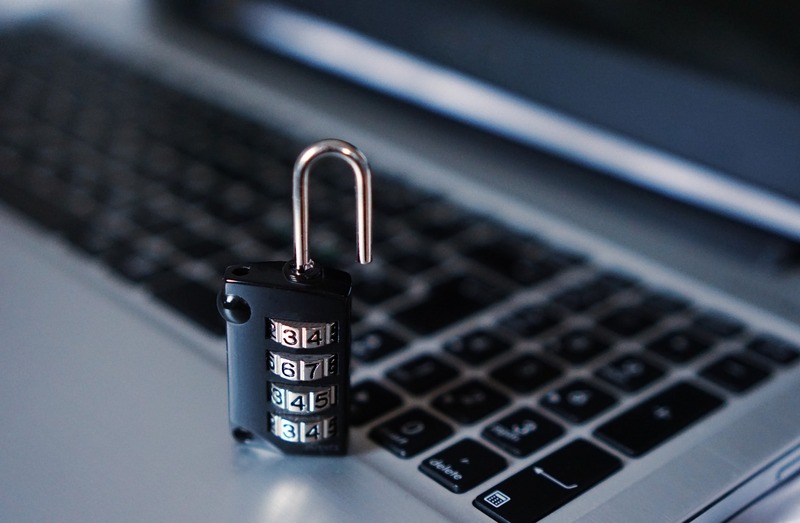 We work with our clients in the public, private and education sectors to help them assess their Information Security and Cyber Security risk and provide remediation strategies to help mitigate your risk of a breach. Compass strongly believes that knowledge is power. Our team is made up of IT security and audit specialists with dozens of years of experience in the field. 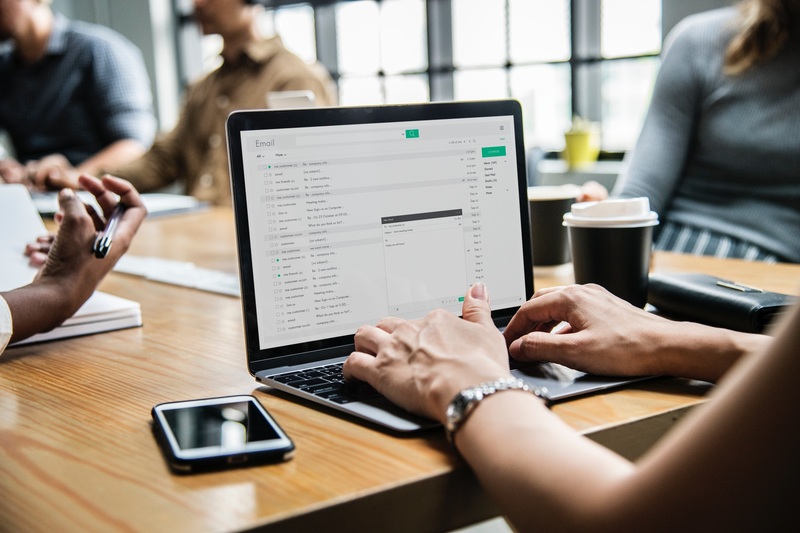 We produce blogs, videos, and eBooks for the purpose of better informing you on how to protect your business in the ever-changing cyber security world. All of these invaluable tools are entirely free, and will better equip your organization to combat cyber threats! Visit our resources tab to learn more. Serving organizations of all sizes, in all vertical markets.